Spike and Nickelodeon are developing “Lip Sync Battle Jr.,” a spinoff of the highly successful Spike series “Lip Sync Battle,” the networks announced on Monday. 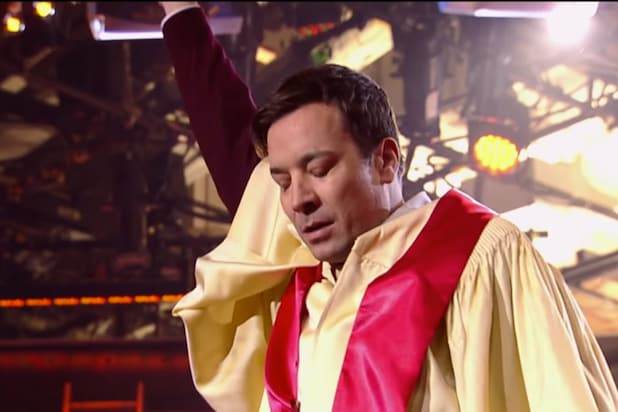 “Lip Sync Battle Jr.” will air later this year on both Spike and Nickelodeon. 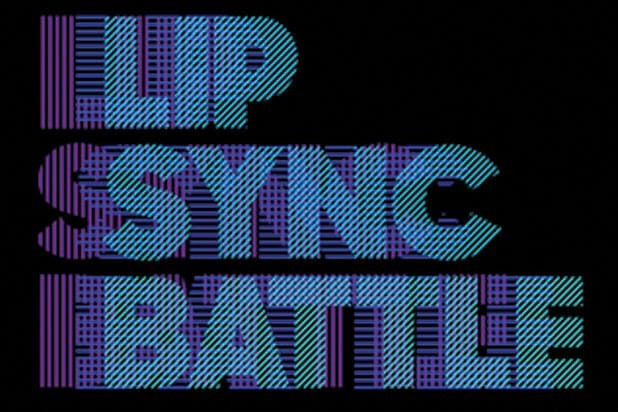 It will be developed with Casey Patterson Entertainment and Matador, and the sister Viacom brands are set to develop special editions of “Lip Sync Battle” events. The new series will let little kids shine as they take the stage. The original series is the most-watched in Spike’s history and averages around four million viewers when the episodes air on Thursdays at 10 p.m. ET/PT. The Season 2 premiere of the series in January — in which Channing Tatum battled it out with wife Jenna Dewan-Tatum — set a new all-time high mark for the cable channel with 4.7 million total viewers. The show, co-hosted by Chrissy Teigen and LL Cool J, is produced by John Krasinski, Stephen Merchant, Casey Patterson, Jay Peterson and Rick Schwartz. Beth McCarthy-Miller of “Saturday Night Live” serves as director.